Sell Car For Cash Las Vegas not only pays top cash for cars, we offer free junk car removal. We buy all cars, from junk to used cars and from unwanted to crashed cars of all makes and models. Wrecked cars and even clunkers. We provide a service to South Nevada that brings peace of mind and gives you money in your pocket. We handle all paperwork and offer same day pickup. Junk a car with Sell Car For Cash Las Vegas and get cash. ‌In the Las Vegas area, but can’t start your car? We provide quotes--not estimates--over the phone and will arrange your free junk car removal. Quoted prices are guaranteed. Give us a call and sell your car today at (702) 904-9376. At Sell Car For Cash Las Vegas we buy cars and pay cash. 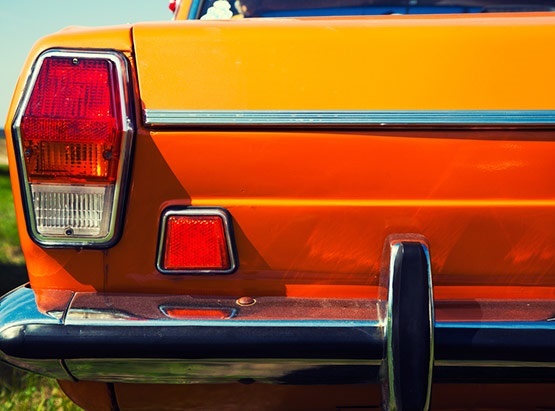 Looking to upgrade your newer model car or want to get rid of a clunker? Can’t start your car and you are desperate to sell? We consider all cars, regardless of appearance, and pay cash on the spot. We help Las Vegas residents turn unwanted cars into cash. Our team of cash for cars specialists take the hassle out of selling your car, no matter what the condition. One phone call is all it takes to receive a quote and to schedule your free junk car removal. All quotes guaranteed without the need to see your car in person. Take advantage of our free junk car removal service and have top cash in hand today. Hate Paperwork But Love Cash? You will love Sell Car For Cash Las Vegas. Our team makes selling your car stress-free, without getting swamped with tons of paperwork. We handle everything from start to finish and offer same day cash. Can’t make it to our Las Vegas location? 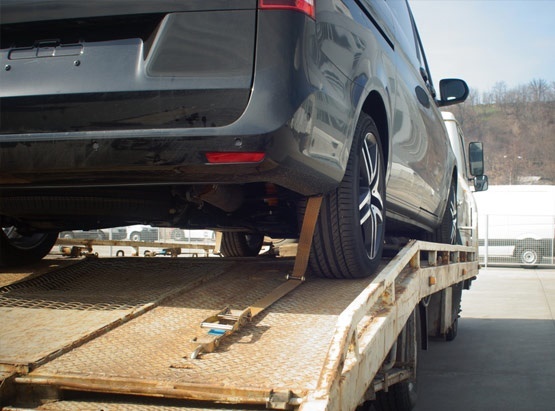 We offer quotes, not estimates, over the phone and free junk car removal. Let us come to you, Las Vegas residents.